How Far is Sivagami Illam? 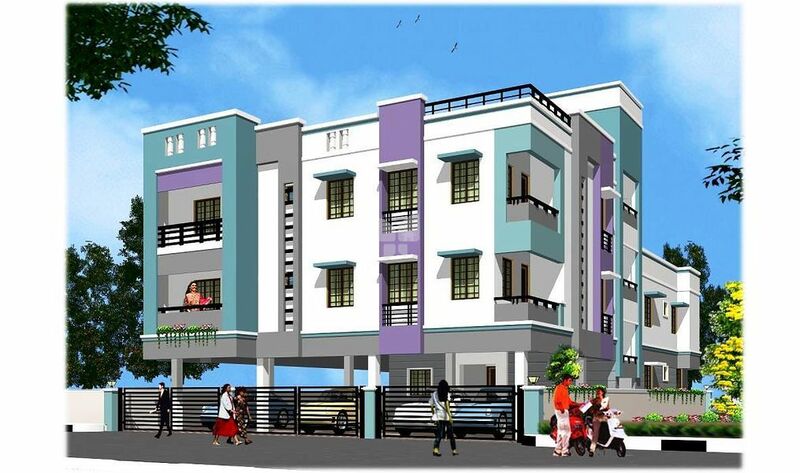 Sivagami Illam is one of the residential development of Sivaram Builders. It offers skillfully designed 3BHK apartments. Project has been designed to facilitate perfect living conditions with optimum light, ventilation and privacy, coupled with fresh and green surroundings, each apartment brings the joy of unhindered living. We at Sivarams Homes Pvt Ltd are proud of the brand we built over the years – HavN. We are proud of the way we have stood by what the name stands for, a safe haven for anybody who wants to step into a peaceful home, at the end of a hectic day. Right from its inception in the early 2005 to the present day, we have continually worked to create a reputation for well specified, high quality new homes on small developments around the vibrant and ever expanding city of Chennai. Each apartment is distinctive and personal, yet designed for practical living with low maintenance. And each one comes with a promise for peace of mind packed inside. Despite our rapid growth over the years, we still hold on to values that have given us our head start – Small, customer-driven business, capable of delivering personalized service to each one of our customers, often doing the final touches to the customer’s specific taste. Our flexibility and capability to incorporate customer choices is our greatest asset, ensuring that it is their personal space – inside and out. We look after the needs and tastes of each prospective home owner at every stage – before, during and after the purchase. As much as we care for our customers, we care for the environment we live and work in. Wherever we put up our construction, we start only after considering the constraints of our neighbours, nearby businesses, visitors, and the general public. We work with architects who understand local issues, and who have the knowledge to develop these sites into HavNs that enhance and bring more life to the existing local communities, to minimize any impacts on the local communities while we build our new homes.